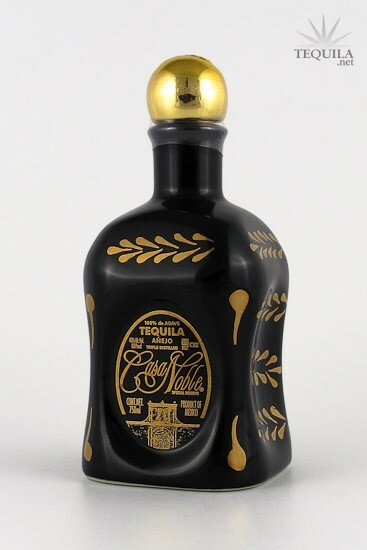 Tequila Casa Noble Anejo is our most refined Tequila, this exquisite Tequila is matured in French White Oak barrels for two years and extra aged to perfection. This limited production spirit exhibits a deep golden tone, has an exceptional bouquet and body, and ranks among the finest distilled spirits in the world. It is beautifully contained in an artisan purple glass decanter. July 2011 - Casa Noble Tequila announced that music icon Carlos Santana has joined the Board and is now one of the owners of the brand. 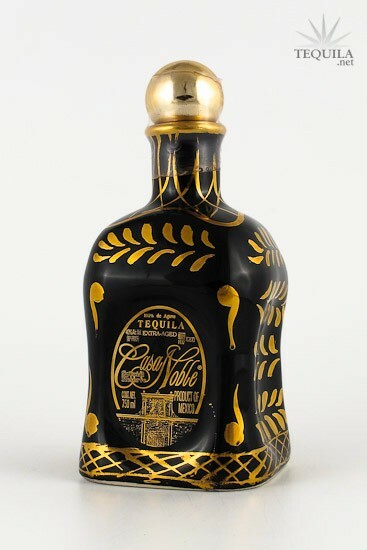 This new organizational change will allow Santana to be involved in the continued development of Casa Noble Tequila. 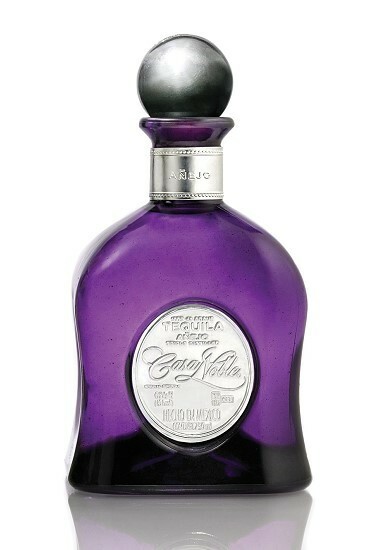 Rich, smooth, full bodied tequila with an outstanding aroma, tremendous flavor and very easy to drink. Could be a dessert drink. Beautiful bottle and stopper. All CN have a great presentation! Nice thick legs. oily...I like! This is probably my number 1 as far as I'm concerned! Tasted 08/06/14 from a Riedel Tequila Glass. Light golden mahogany color with excellent clarity. Aroma: It has a very elegant and very robust aroma. Agave, heavy oak, caramel, honey, and vanilla. These flavors are all very pronounced and distinct. Initial Taste: A very nice oak and vanilla initial flavor with the other flavors lingering and complimenting each other. Each sip was a wow! Body: Medium-light body with light tears in glass; but not oily in the mouth at all. The flavors are balanced and compliment each other. 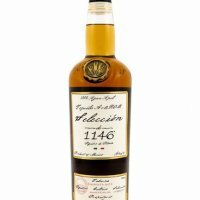 Finish: Medium-long finish with sweet agave forward and then the oak, honey, and vanilla flavors are strong on the finish. It leaves you with a taste of something that has been well aged. Price: This is an excellent anejo for the price. This is an absolutely delicious, robust tequila. I love it! The flavors are very intense, yet compliment each other very well. It is an excellent sipper that is hard to put down. Aroma - Sweet agave, dark chocolate, caramel candy, cream soda, earthy tones, quite floral. Initial Taste - Smooth, very smooth, agave, very floral, slightly chocolately. Body - Earthy and very floral, definitely showing as a lowland, slight sweet agave, same mouthfeel as a lindor milk chocolate, very complex, medium to full bodied. Finish - Lingers very long, about 2-3 minutes. Finishes sweet with a oaky and oily finish. Enjoyability - Very enjoyably, this is one of my favorites. Purchased for $85, I always enjoyed the casa noble line. Casa noble is aged in 66L barrels which creates a faster aging process, surprisingly the agave is still noticeable on the palate. Very solid Anejo even being triple distilled.